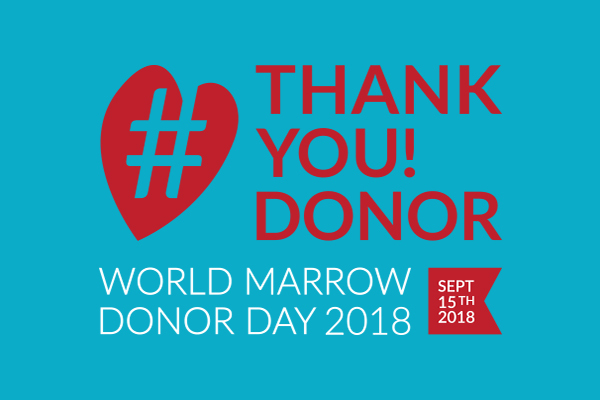 The Norwegian Bone Marrow Donor Registry will celebrate World Marrow Donor Day 2018 by participating in BMW Oslo Marathon which takes place on 15. September 2018. This is a joint venture with the largest blood bank in Norway. Bone marrow donors in Norway are recruited among active blood donors and we are happy to have a superb collaboration with the blood banks in Norway and Iceland. Will the Weekend Warrior, a British bone marrow donor registry ambassador with long experience in raising awareness about bone marrow transplantation, will run the marathon together with a former transplanted patient. Staff from our HLA-laboratory and the Blood Bank in Oslo will also participate in the runs.